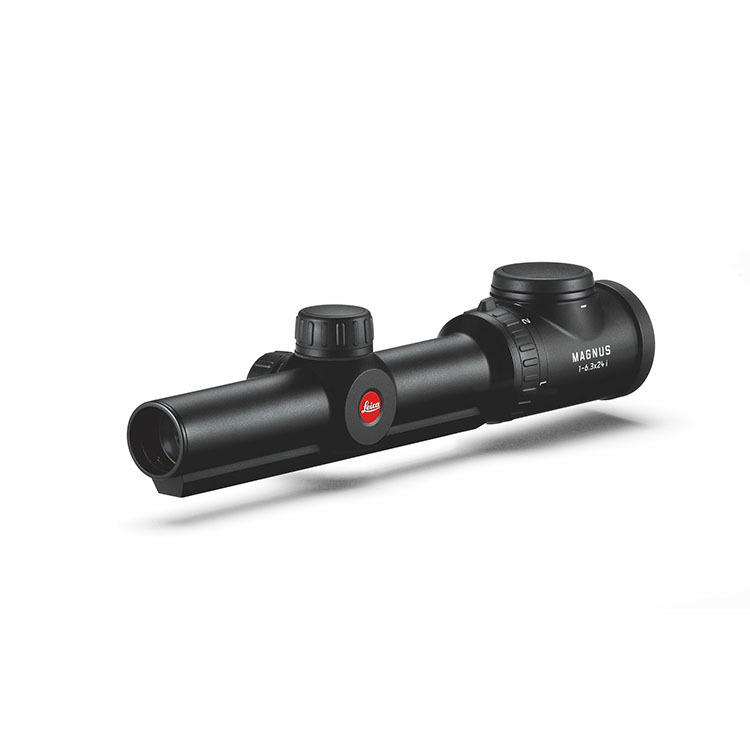 A high-quality scope which guarantee maximum visibility and provide a crucial overview for greater security and success during operations. 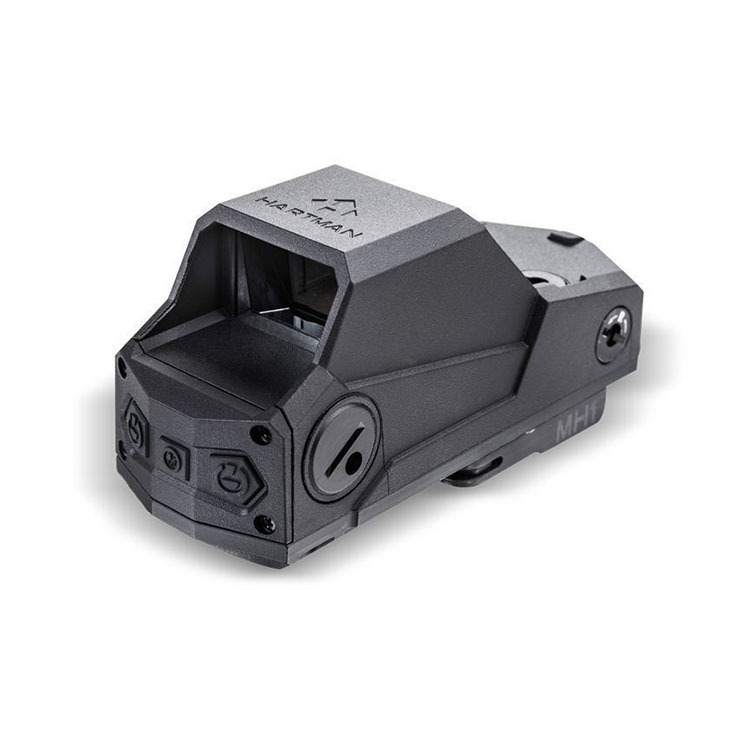 Red dot sight with a very wide field of view, which greatly improves situational awareness throughout day and night. 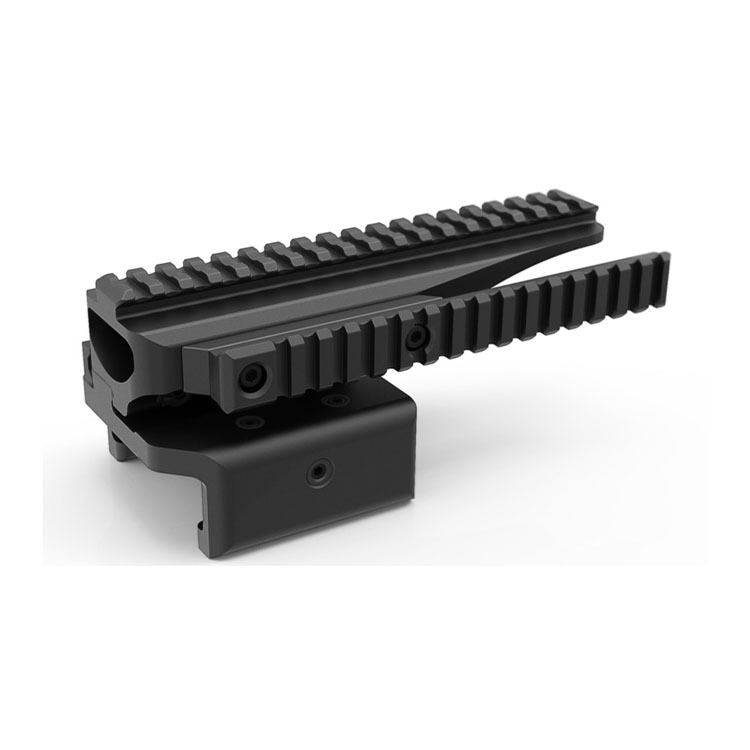 Compact and modular Picatinny mounting solution for 50 calibre weapons. 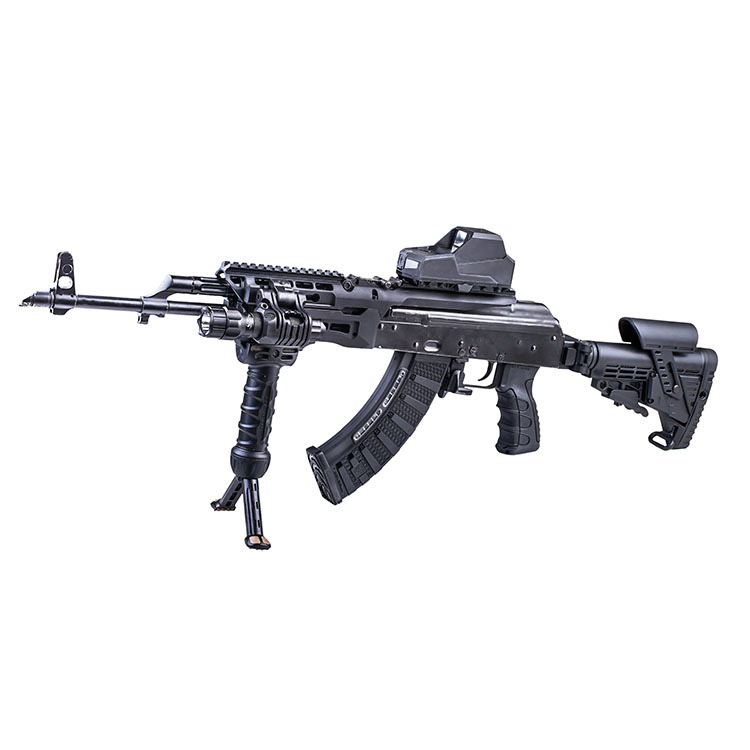 Our supplier CAA offers a wide range of weapon customization equipment (for AK47, AR15/M4, etc. ).